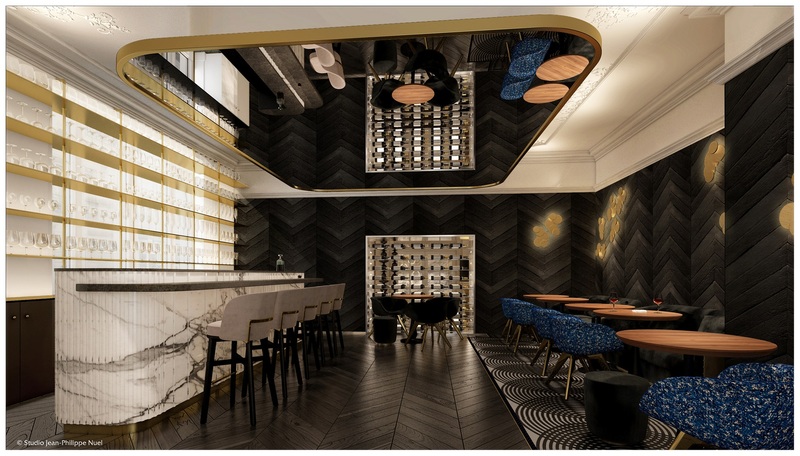 The Ascott Ltd, the lodging unit of Singapore-listed property group CapitaLand, has opened La Clef Champs-Élysées Paris in France. The new luxury serviced residence is located in Paris’ eighth arrondissement and fronts Rue de Bassano, which is close to famous attractions such as the Arc de Triomphe, Eiffel Tower, Grand Palais, Théâtre du Rond-Point and Avenue des Champs-Élysées shopping street, as well as near the luxury boutiques and fashion houses on Avenue Montaigne and Avenue Georges V.
The property is situated within a historic five-storey, Haussmannian-style building which has been conserved. Built in 1907, it was once the private residence of the Hennessy family, whose name is synonymous with the famous cognac. 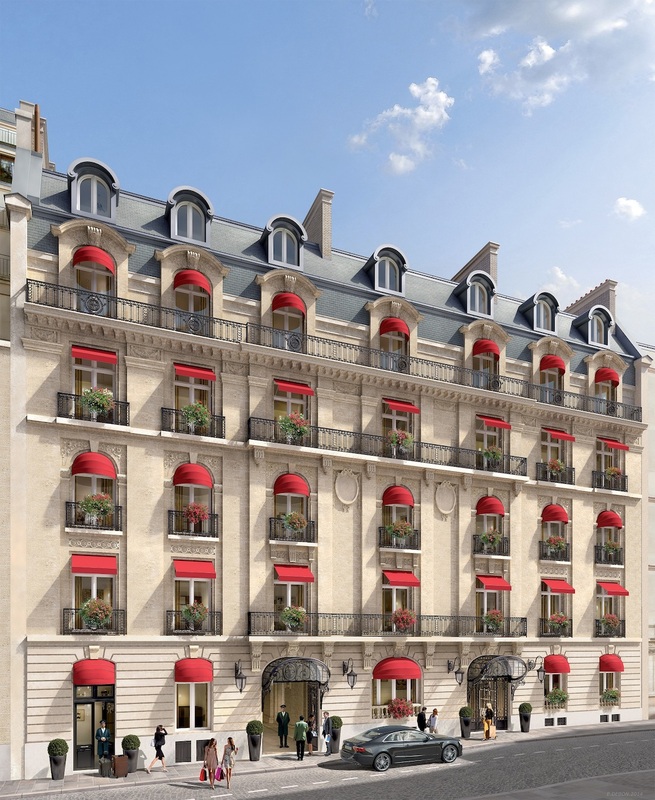 La Clef Champs-Élysées Paris is Ascott’s third luxury serviced residence property under The Crest Collection. “Ascott created The Crest Collection to distinguish an exclusive collection of serviced residences that offer a memorable experience through building heritage, architecture and location,” says Lee Ngor Houai, Ascott’s managing director for Europe. According to Lee, it took two years to conserve and enhance the property. Unlike typical hotels, La Clef Champs-Élysées Paris is a large 70-room private residence that contains a mix of suites and duplex apartments of up to 56 sqm (603 sq ft) featuring balconies, fireplaces, bookcases and herringbone parquet flooring. 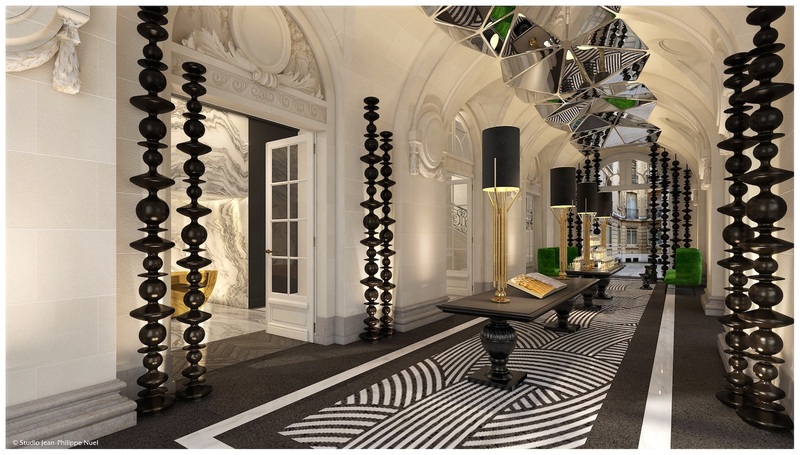 The interior design of the luxury residence is done by famous French architect Jean-Philippe Nuel, who was also the interior designer for the first Baccarat hotel in Dubai, a Taj hotel in India, Le Grand Balcon boutique hotel in Toulouse and the conversion of the Palais de Justice in Nantes.